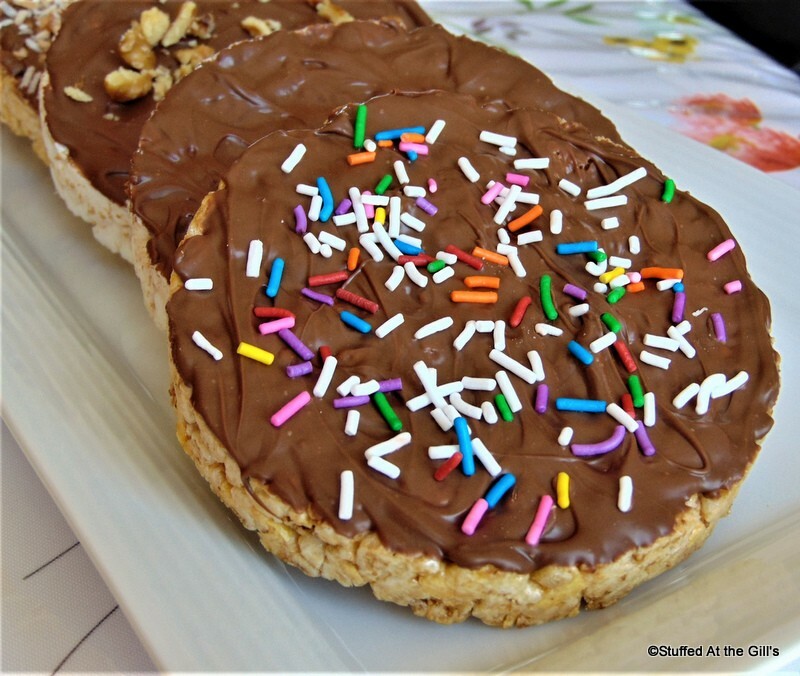 Chocolate Covered Rice Cakes decorated with chopped nuts, toasted coconut or sprinkles elevate this lowly snack into a quick no-bake treat or dessert. 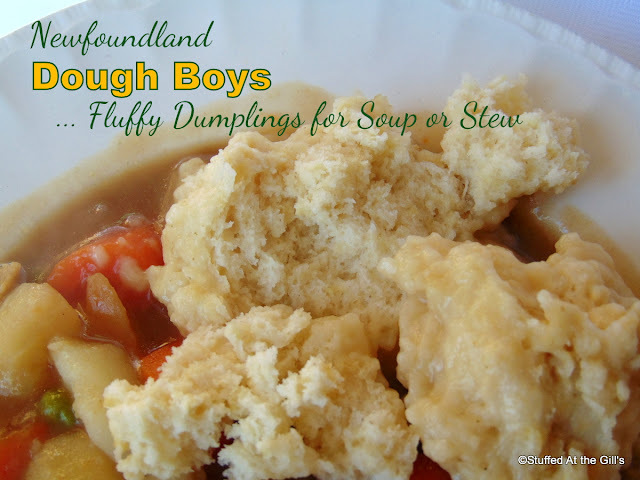 Great for summer when it's too hot for the oven but these will taste delicious any time of the year! I was shopping the other day and had one more stop at the Dollarama to buy Don a Father's Day card. It was getting late and as the day faded my appetite was escalating. I hadn't eaten since lunch and it was almost 7 pm. I thought I'd run in and out of the store and get on the road so I could get home and get something to eat. Half an hour later with the $1 card and over $70 of stuff essential to my existence I was finally on my way home. 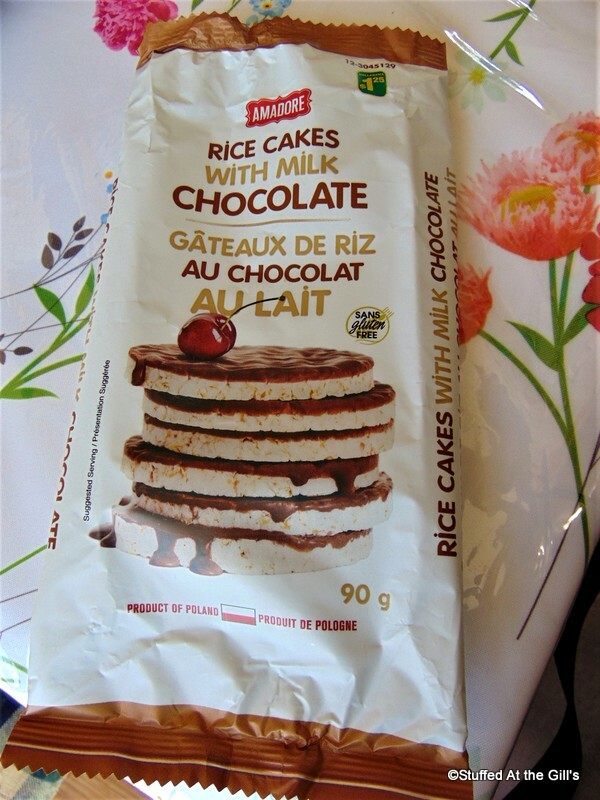 Still hungry, I reached into one of the bags and pulled out a package of chocolate covered rice cakes. I easily devoured two of the thin cakes while still in the parking lot and kept the rest until I got home. 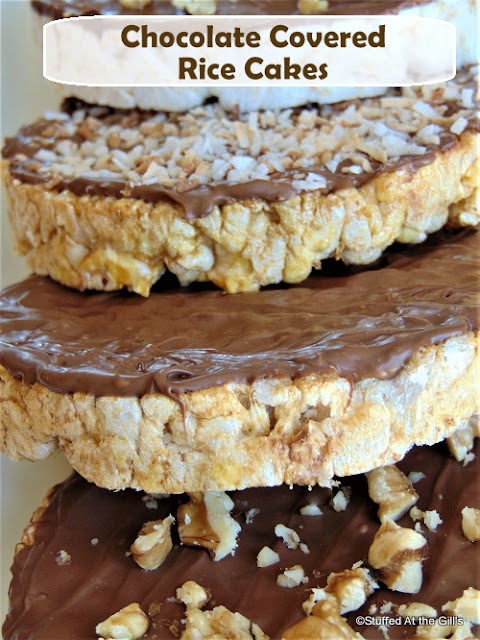 When at home, while munching on another chocolate rice cake, it dawned on me I could make these even better if I made my own. Well, I don't mean I'd make the rice cakes but I could spread melted chocolate over a rice cake and have one any time I wanted. 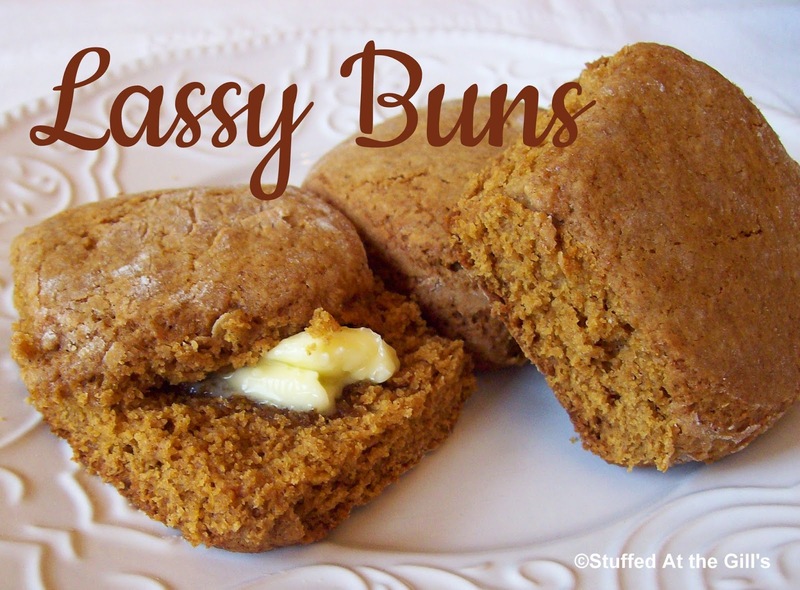 As it happened, rice cakes were on sale, which made it the perfect time to make these. 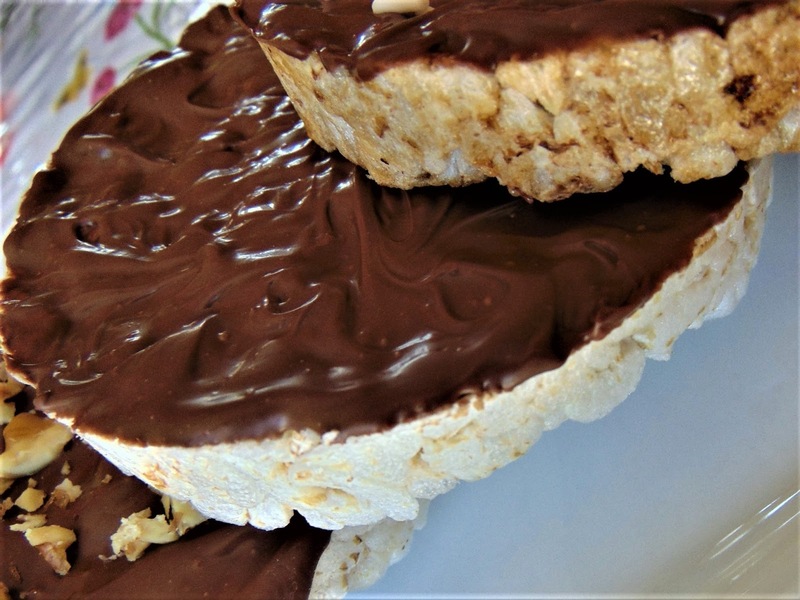 So if you'd like a quick, easy, no-bake treat grab yourself a bag of rice cakes and a handful of chocolate and melt and spread your way to Chocolate Covered Rice Cakes. Don't forget the optional toppings. 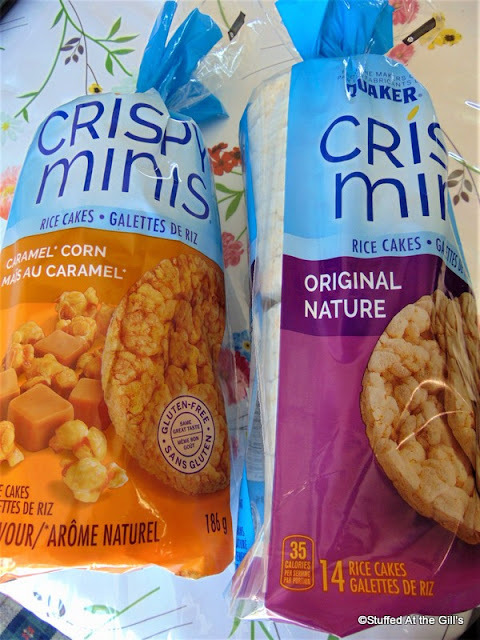 I used plain and caramel flavoured rice cakes. 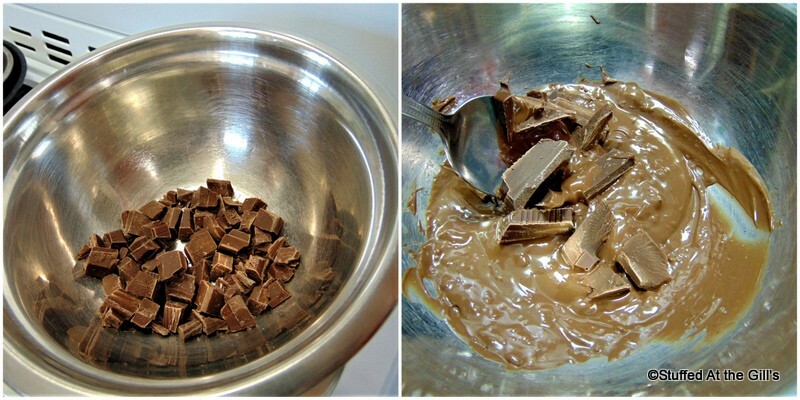 Chop the chocolate in small pieces or use chocolate chips. Melt chocolate in heat-proof bowl over barely simmering water or microwave in short 30-second bursts until chocolate is almost melted. Remove from heat and stir until all chocolate is smooth and melted. Spread warm chocolate over the smoothest surface of each rice cake being careful to go just to the edge. 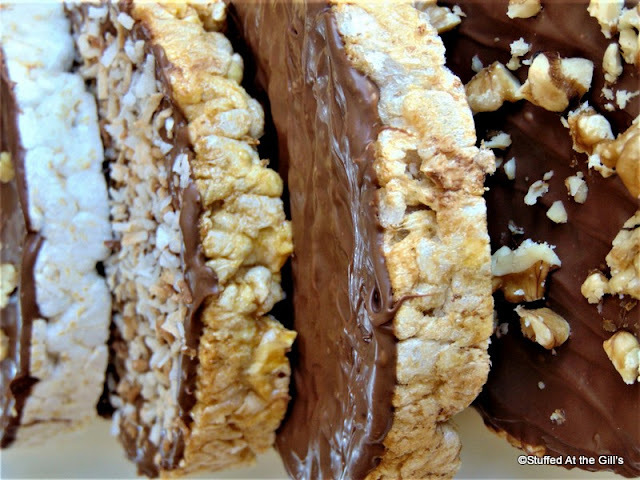 You will be able to cover 8 to 10 rice cakes depending on how thick you spread the chocolate. Let set in a cool place or sprinkle with toppings before the chocolate sets. 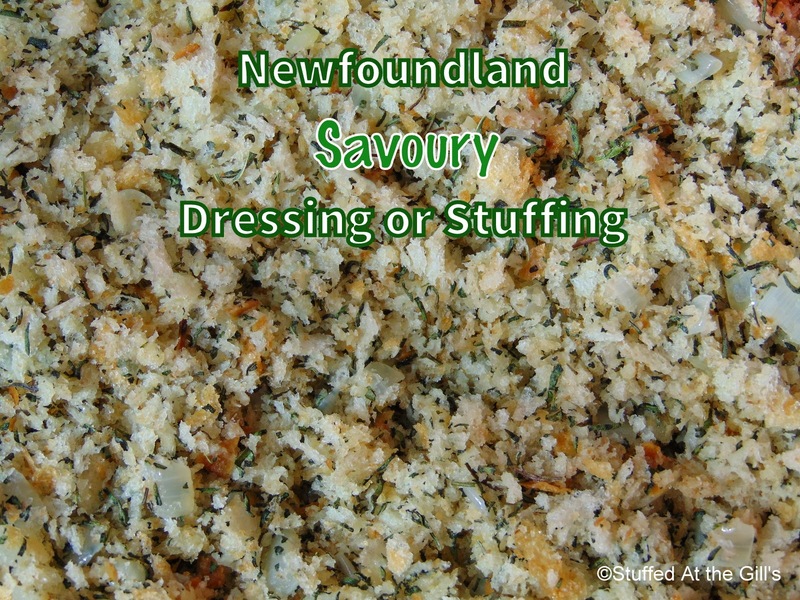 I have suggested chopped nuts, coconut or sprinkles. Store in a cool place in a covered container. 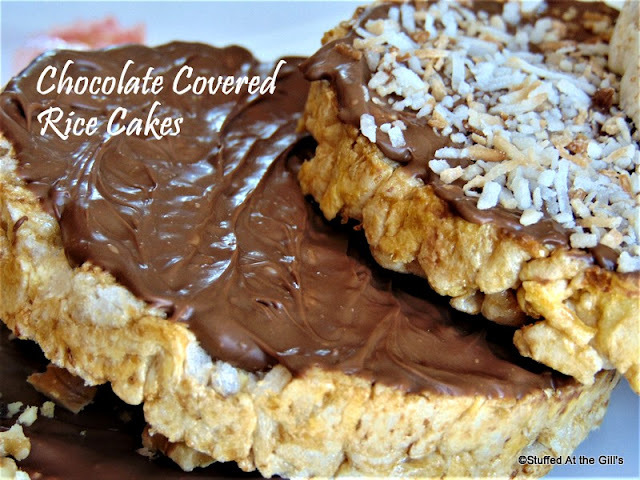 Makes 8-10 chocolate covered rice cakes. 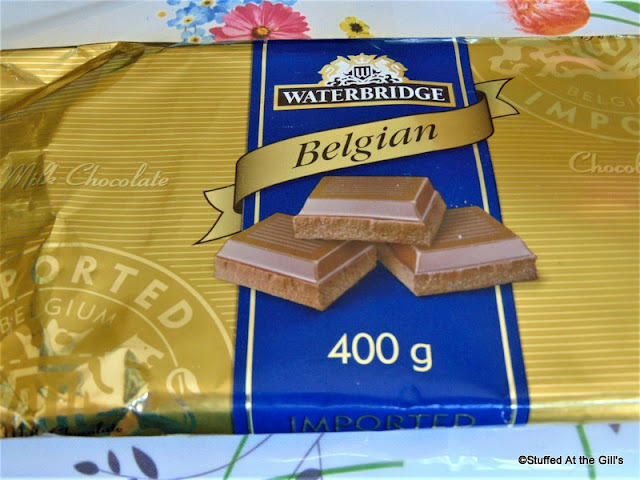 I used Waterbridge Belgian Milk Chocolate from Walmart. It comes in 10 gram pieces so it's easy to measure. You can also use semi-sweet or dark chocolate or chocolate chips. Chop the chocolate in small pieces or use chocolate chips. 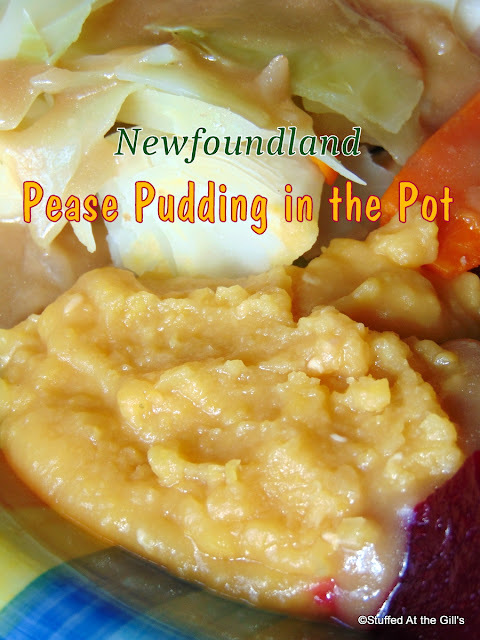 Melt over barely simmering water or microwave in short 30-second bursts. When the chocolate is almost melted remove from heat and stir until completely melted. I sometimes leave out a few pieces of chopped chocolate to stir into the melted. 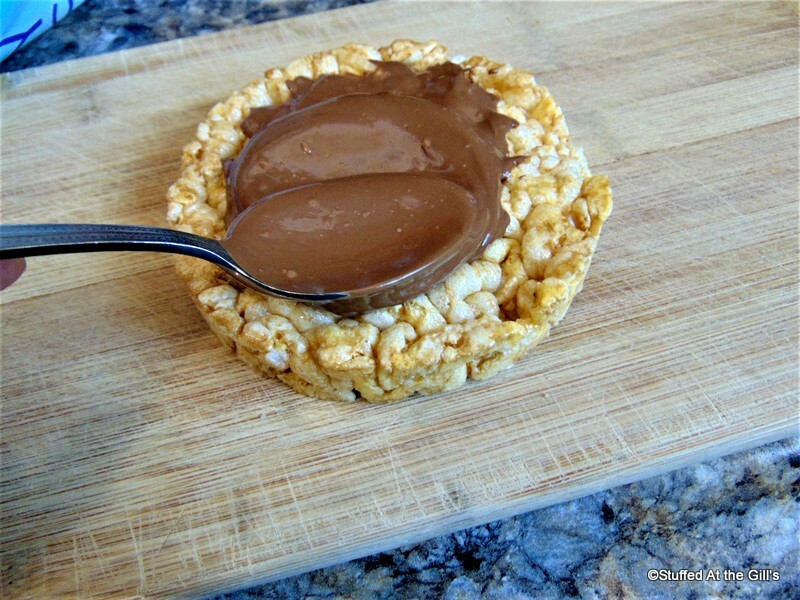 Spread the melted chocolate over the smoothest surface of the rice cake. I used about 1 tablespoon of chocolate for each cake. Before the chocolate sets, sprinkle with any optional topping you would like to have. I used sprinkles (for the kids), chopped nuts and toasted coconut. I also left some plain chocolate. Store the cakes in a cool place in a covered container. 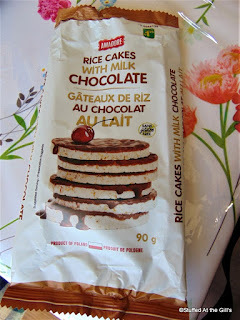 Both the plain and caramel flavoured rice cakes taste wonderful covered with chocolate. Now, what other flavours will I use? 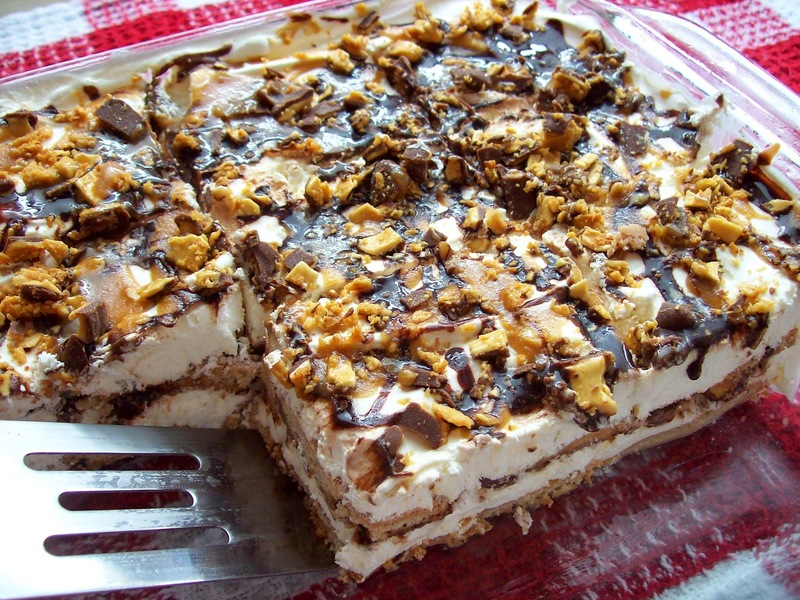 An easy no-bake treat anytime of the year.